Preparing to activate a call center takes a lot more than just picking a provider buying some equipment and getting everything going. There are some unexpected nuances that owners, managers, and supervisors need to think about. One of the most important decisions is deciding what kind of dialing mode will work best with your operation. 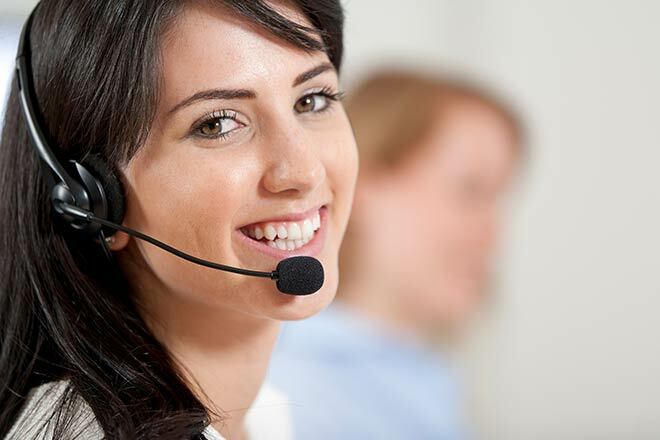 Whether you have a mixed-use call center with both inbound and outbound calls or an outbound call center with a separate customer service inbound line, choosing the best dialing mode solution for your business needs is a pretty big deal. Predictive dialers predict when an agent will be free to accept the very next call. This particular dialing mode is designed to use a series of algorithms to calculate the exact moment when an agent should wrap up one call and become ready for the next – which is when the next number is dialed. These algorithms consider such factors as the number of agents waiting, the average talk time of the agent as well as lines per agent. Perhaps the most important highlight of the predictive dialing mode is that it still adheres to the campaign’s drop ratio to ensure that these predictions do not lead to more calls slipping through the cracks. 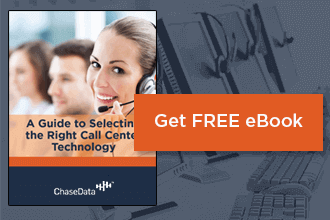 Using a predictive dialer allowed call-center operators to decrease agents’ idle time. If the call was answered by a live person, they automatically be transferred to an available operator. Current predictive dialers are software-based, often part of a call center’s cloud-based CRM. A modern predictive dialer can operate from an uploaded leads database. Like with an Available dialing mode, a predictive dialer is an efficient time savers and ideal for floor optimization. It is designed to use multiple lines to get connected calls to agents. You will not have to worry about busy signals, answering machines, and fax machines and “no answer” calls because they are all scrubbed out along the way. Additionally, business owners are able to create an account with the FTC that will allow them to keep current with the Do Not Call List and a number of FCC regulations. Using a predictive dialer can lead to a substantial increase in agent productivity while also helping you to keep operational costs and overhead expenses down. You will also be able to manage downtime between calls much more efficiently since this dialer is able to use the prediction of one call ending to bring in the next call in a timely fashion. In addition to boosting the efficiency of your agents, a predictive dialer helps you to optimize the overall sales process and increase revenue as a result. If you want a better built call center that generates more profit while reducing the time spent micromanaging your workload, get in touch with ChaseData and start your free trial. Most of our installations can be up and running in 24 hours. You’ll love it, your agents and management team will love it and (more importantly) your bottom line will love it.